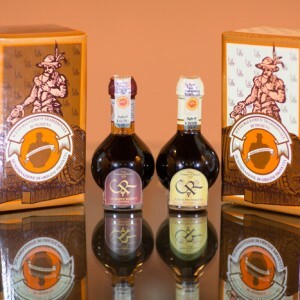 Traditional Balsamic Vinegar of Modena (P.D.O.) 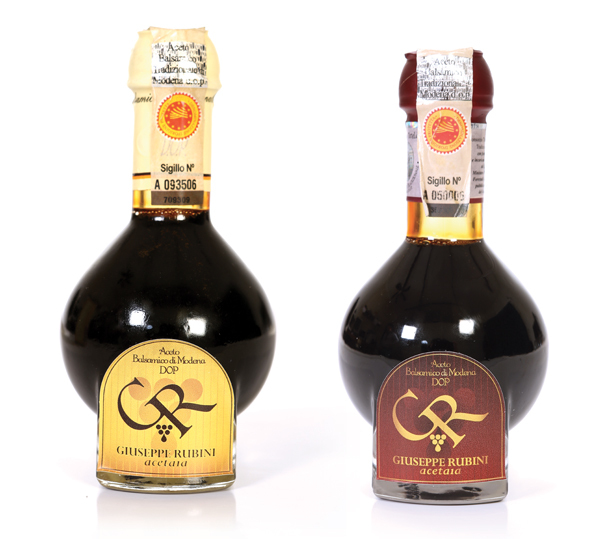 is a highly-prized condiment which has ancient roots in Emilian culinary culture. 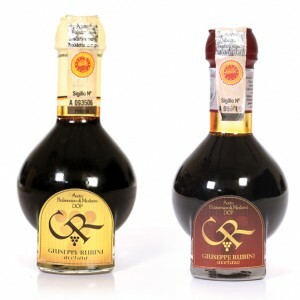 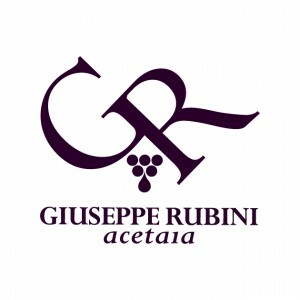 It is obtained from grape must cooked over a high flame and then aged in barrels of various different types of wood for at least 10 years. 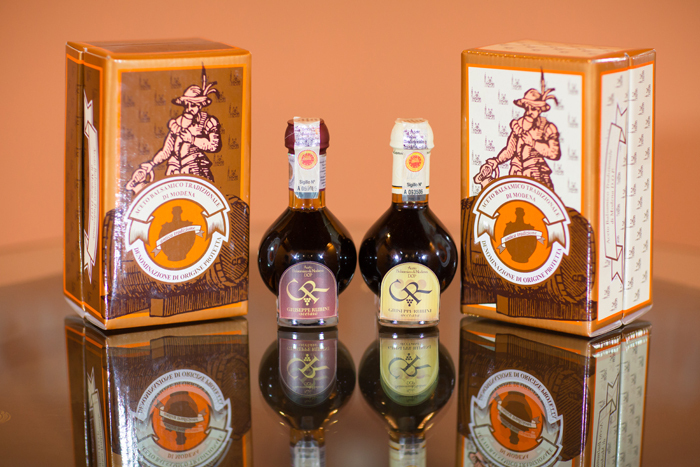 It is now recognised as a product of exceptional excellence throughout the world.